According to the latest IMF World Economic Outlook report, North Macedonia’s economy this year will grow by 3%. 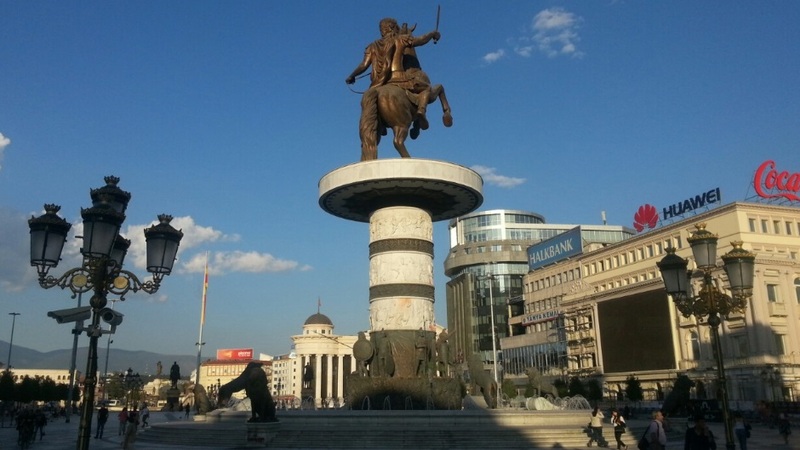 According to the report,North Macedonia’s economic growth will further accelerate to 3.1% in 2020 and 3.5% in 2024. The country’s gross domestic product (GDP) expanded by an estimated 2.7% in 2018, the IMF said. North Macedonia’s annual average consumer price inflation is expected to accelerate to 2.0% in each of 2019 and 2020, compared to 0.8% in 2018. The country’s current account deficit is seen at 1.2% of GDP in 2019, and it is expected to further deepen to 1.5% of GDP in 2020 and 2.0% in 2024, according to the April 2019 WEO report. North Macedonia closed 2018 with a current account deficit of 0.3% of GDP. Why is the Development Bank in Greece necessary?